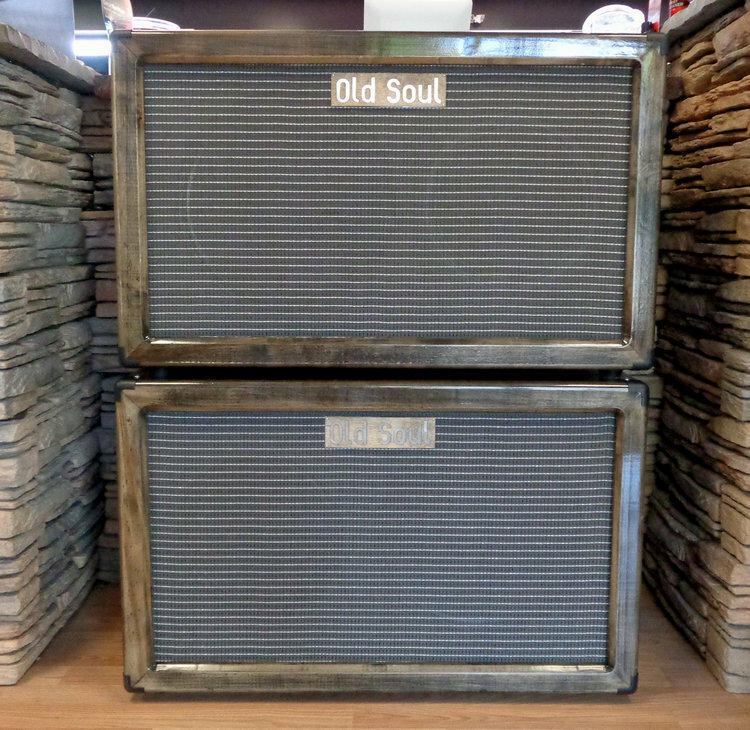 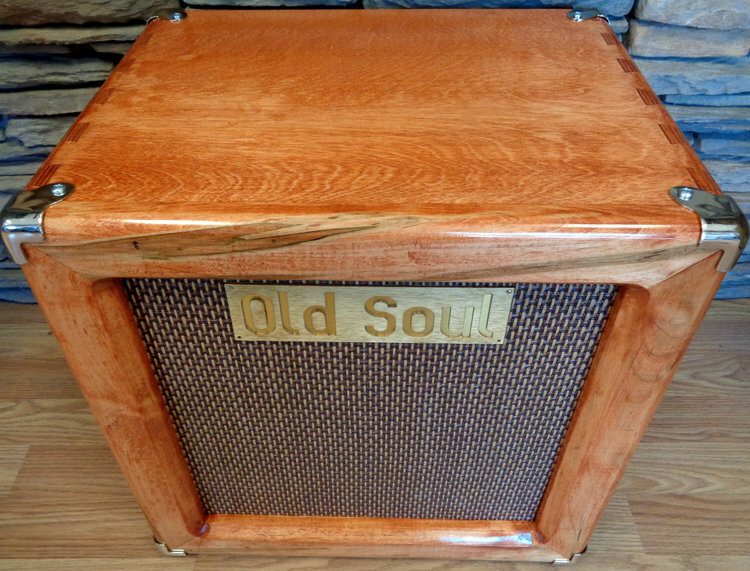 Owned and operated by Ryan Gorham, Old Soul specializes in the design and manufacture of custom wood finished or tolex speaker cabinets, pedal boards, amplifier enclosures & rack cases. 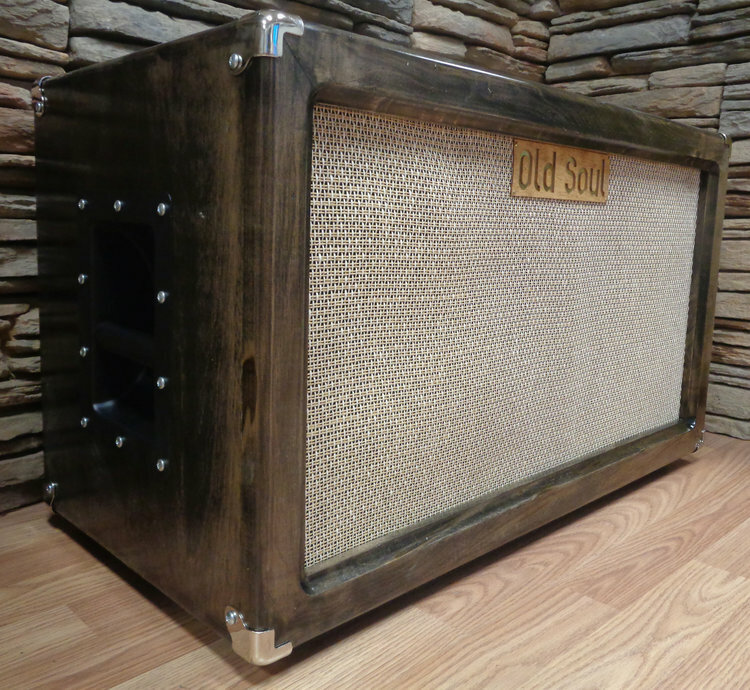 All products are custom tailored to the buyers specification and hand-built here in Syracuse NY. 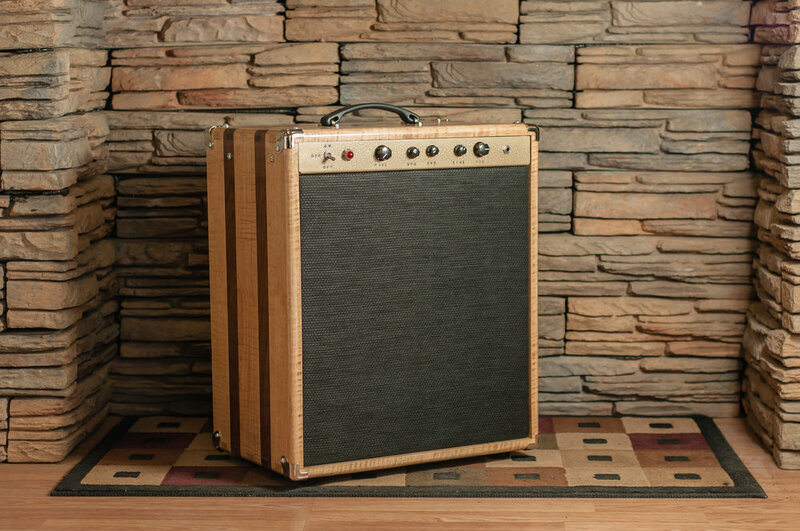 Available exclusively through Gorham Brothers Music. 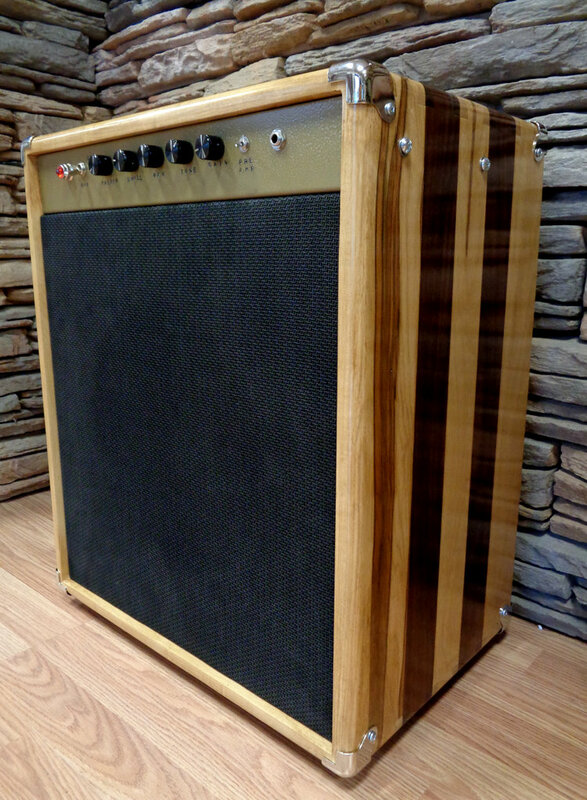 Contact us directly for all pricing & build inquiries!